Ausgewählte Klavierwerke. 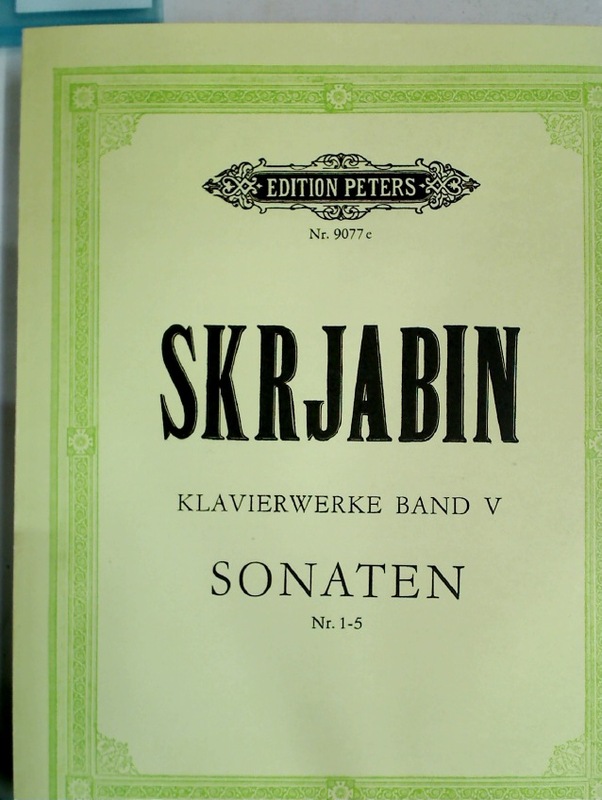 Band 5: Sonaten, Nr 1 - 5. 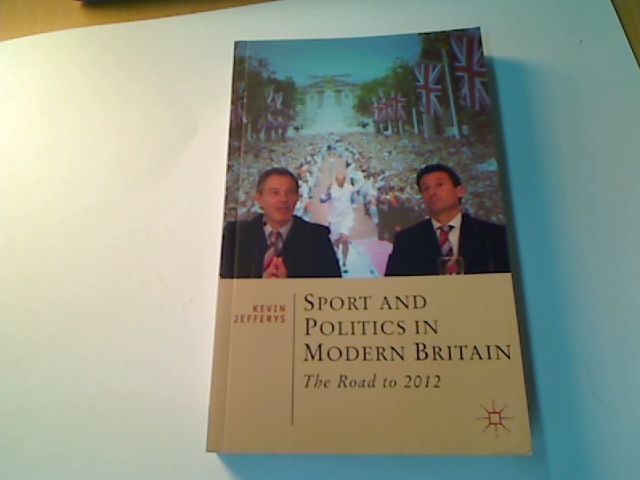 Sport and Politics in Modern Britain. The Road to 2012. 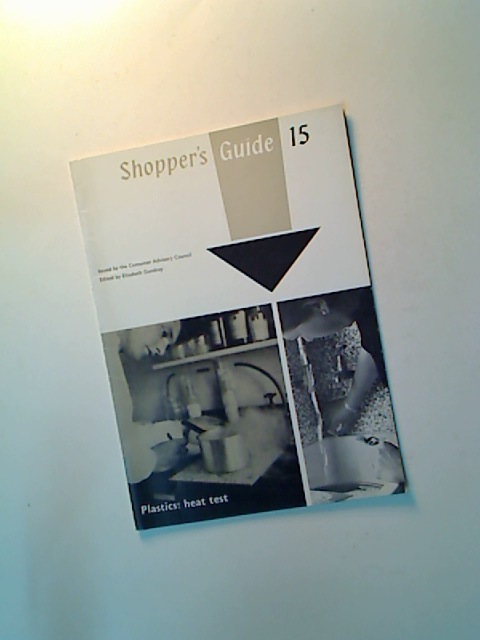 Shopper's Guide No. 15. 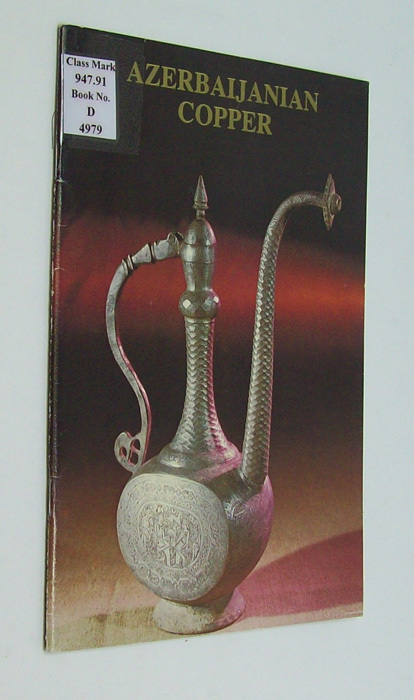 July 1960. 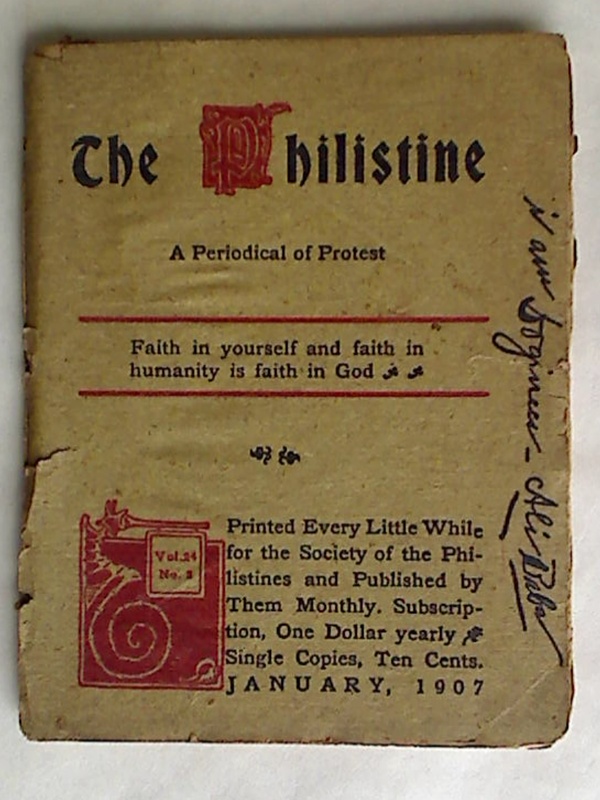 The Philistine: A Periodical of Protest. 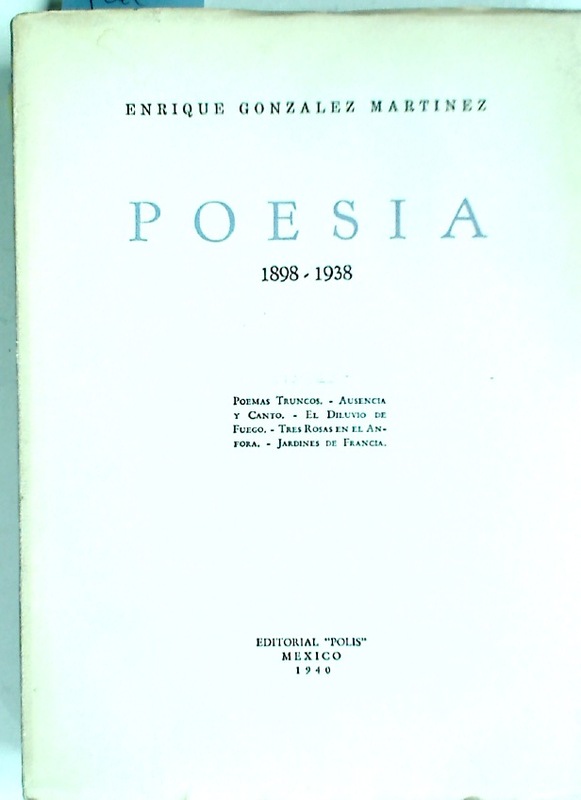 Volume 24, Number 2, January 1907. H Lob. 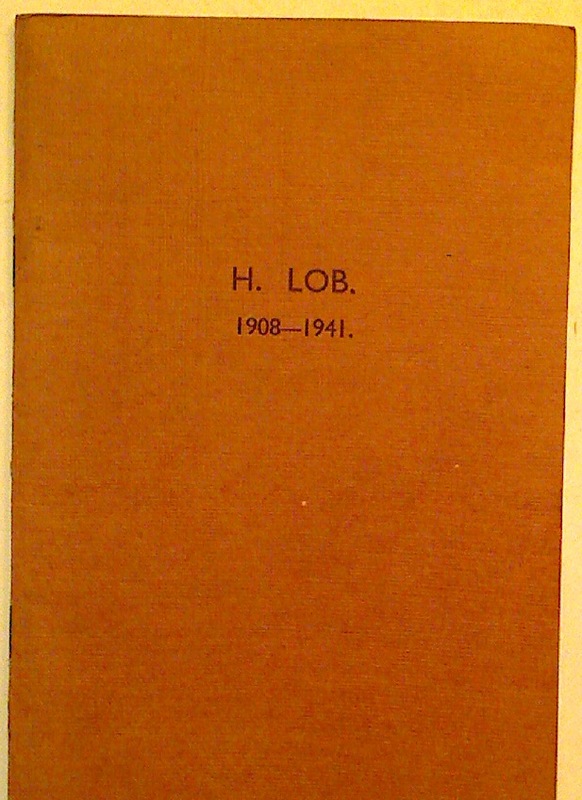 1908 - 1941. In Memoriam.